Save 10 percent on apps, music, movies, and more. 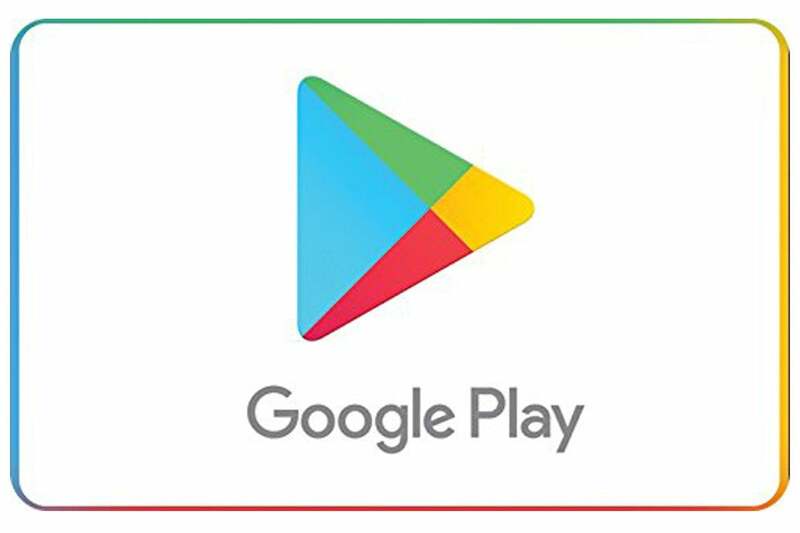 While deals on Apple iTunes and App Store gift cards can be found weekly, the same can’t be said of Google Play cards. They rarely go on sale through Best Buy, and you can’t even find them at discounted warehouse stores such as Costco and BJs. But just in time for Christmas, Amazon is offering $5 off a $50 Google Play cardRemove non-product link, good for 10 percent off and the best deal in years. Five dollars might not seem like much, but it’s still free Play Store money. To get the deal, you’ll need to add a $50 email gift card to your cart and then type the code GOOGLE at checkout. The card is sold by ACI Gift Cards Inc., which is an Amazon company. However, if you think you can stock up, we have bad news: You can only use this code one time per account. So go grab an early Christmas present for your new phone, Chromebook, or tablet and save a little extra on apps, music, movies, and any other digital Play Store purchase.